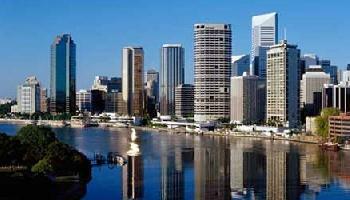 The city centre of Brisbane is set on the picturesque Brisbane River and has plenty of apartment accommodation ranging from budget studio and 1 bedtroom apartments right through to furnished family sized 2 and 3 bedroom apartments. The Brisbane CBD is filled with corporate offices, retail outlets and is home to numerous businesses, however other inner city suburbs that also contain lots of fully self contained and serviced apartments include Spring Hill, Fortitude Valley, Southbank, Kangaroo Point, South Brisbane and Woolloongabba. One of the best things about staying in any of these affordable Brisbane apartments is that you get the convenience of added space and your own cooking facilities, as well as being able to get much cheaper discount rates if you stay for a longer period of time.